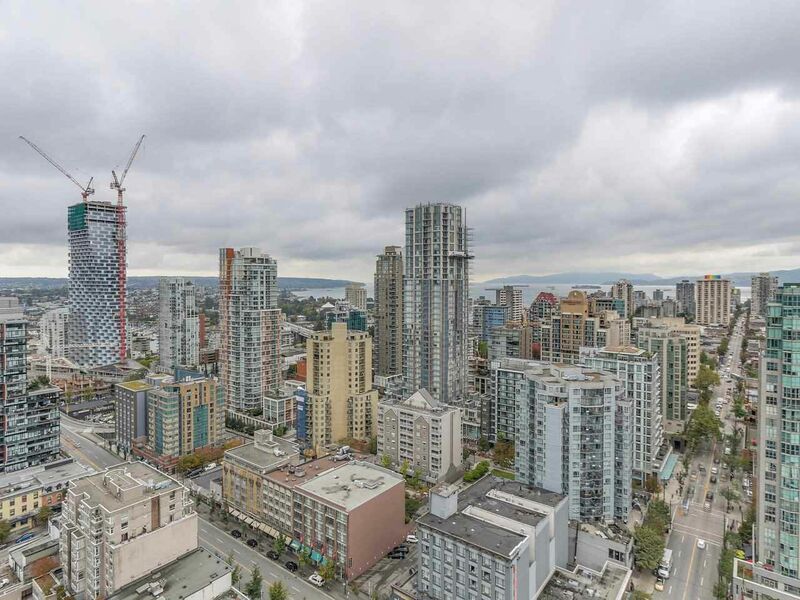 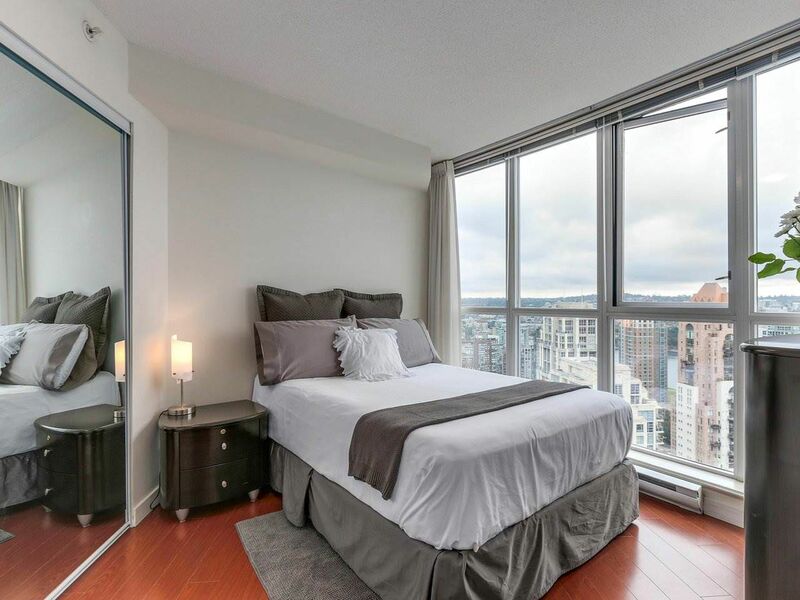 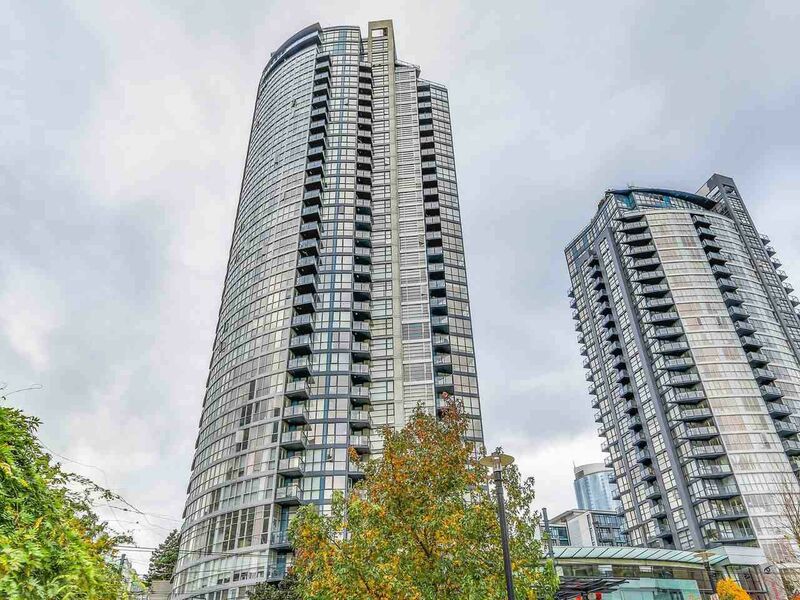 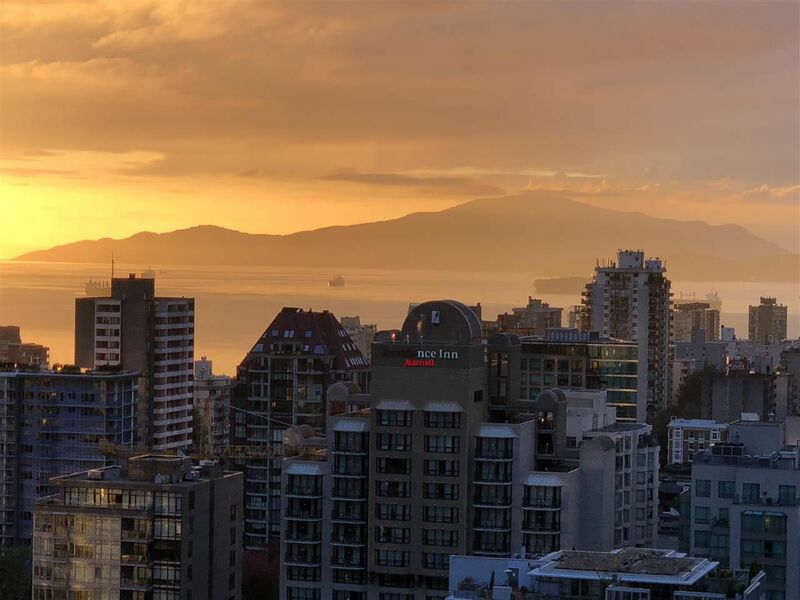 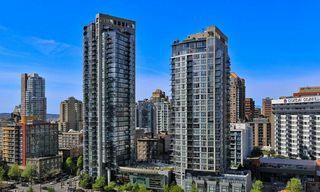 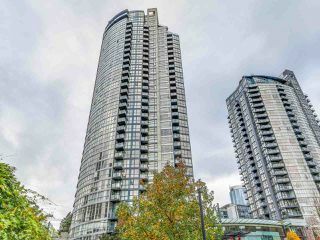 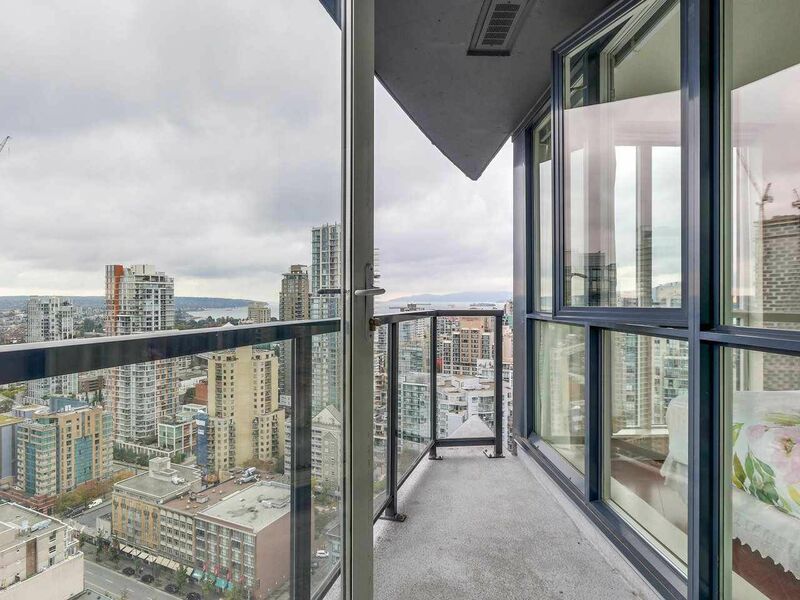 THE BRAVA - Rare TWO BDRM & TWO BATH open floor plan unit with separate bedrooms and wall-to-wall windows showcasing amazing PANORAMIC City, Mountain and WATER VIEWS from every window on the 31st floor. 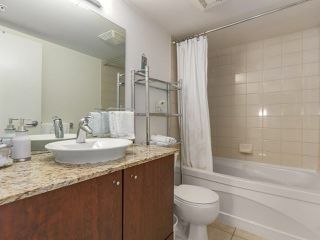 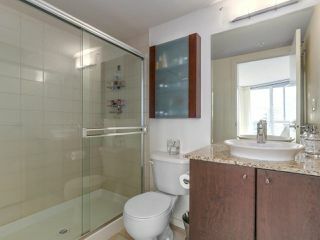 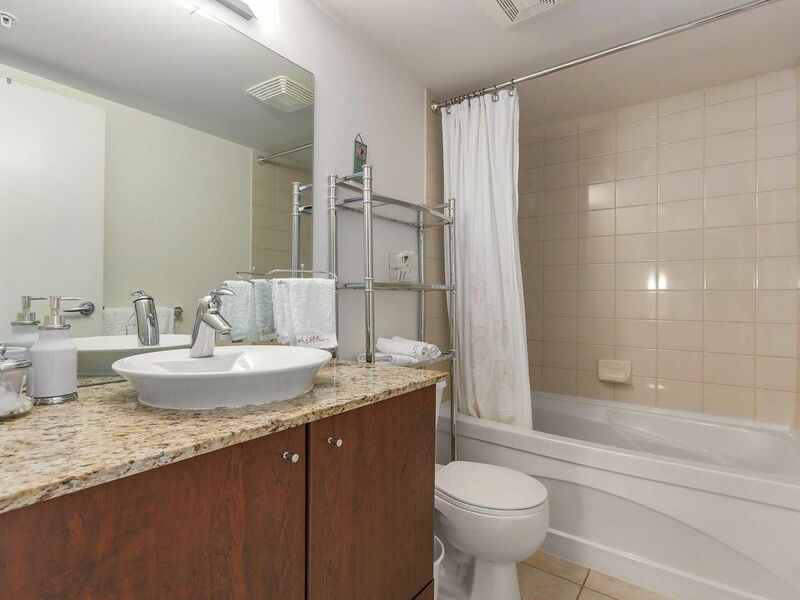 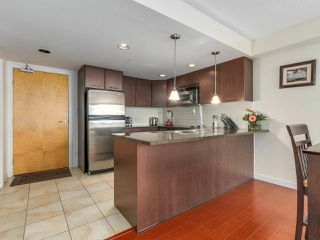 Unit comes with Granite Kitchen Counters, Stainless Steel Appliances, Den for Office, Balcony & Fireplace. 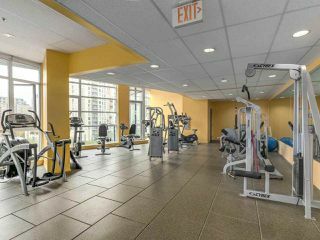 Amenities include: Guest Suites, Outdoor Pool, Large Fully equipped gym, Hot Tub, Steam, Media Movie Center, Meeting Room, Billiards Room, Lounge & 24 hour Concierge. 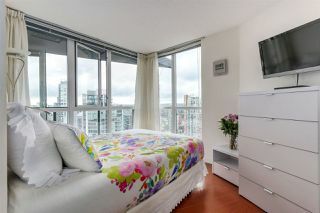 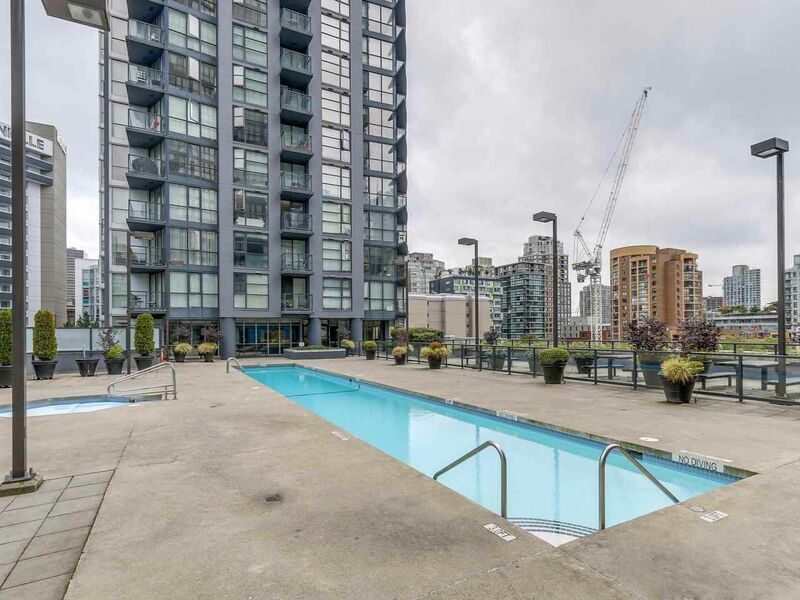 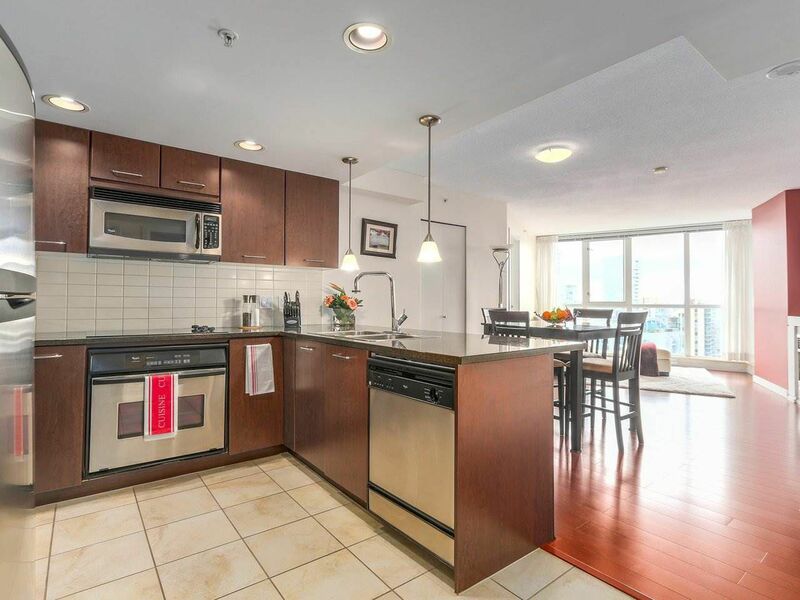 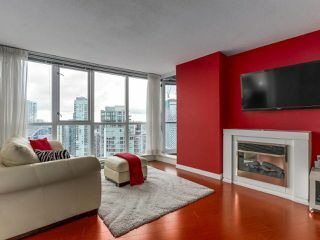 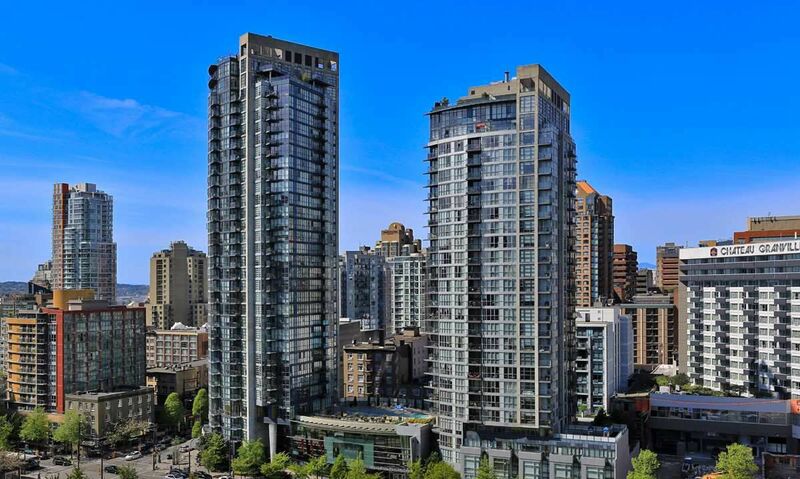 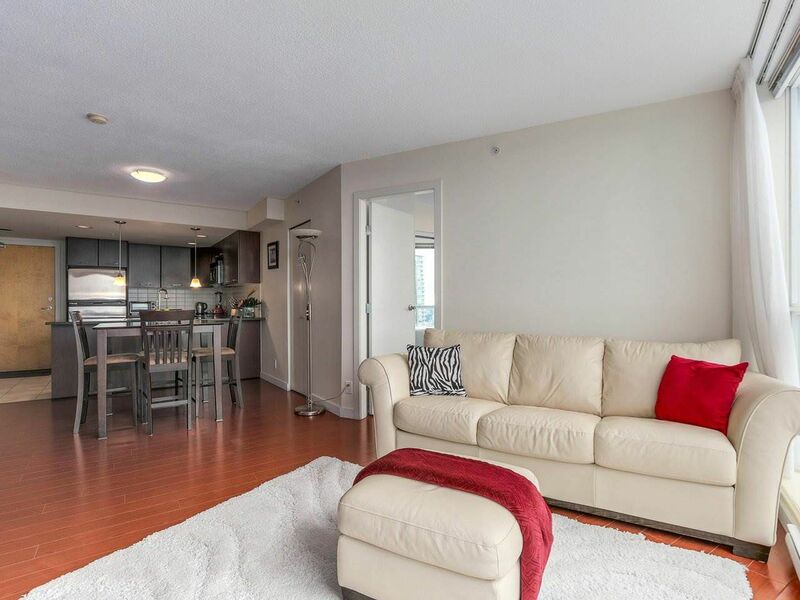 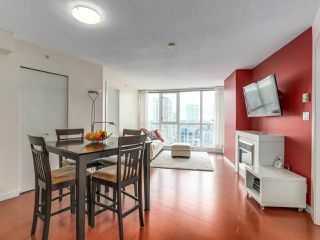 Location, Location, steps from Shopping, Yaletown Restaurants, Night Life, Cafes and more. 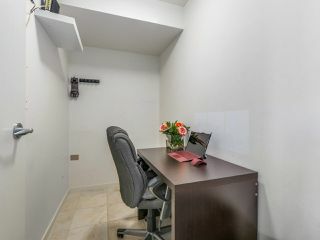 1 Parking + 1 Locker, Rentals Allowed and Pet-friendly Building.